Not all auctioneers are the same! 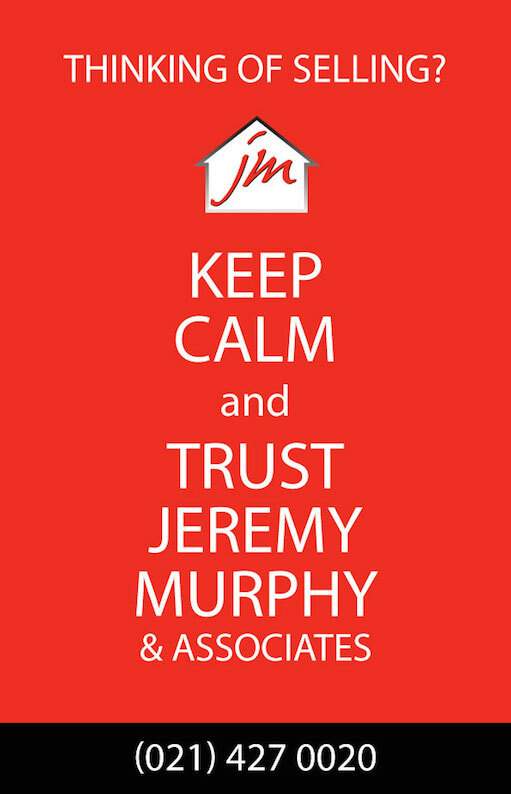 Jeremy Murphy and Associates were formed in 2006 and our team has grown steadily during difficult times and we are now recognised as market leaders in Sales and Rentals in Cork City and suburbs. We are a like minded team of professionals committed to working to the highest of standards and offering our clients the very best quality service. "110% personal service from start to finish"
Jeremy Murphy and Associates have a vast local knowledge offering unparalleled expertise to people involved in Selling or Buying property in Cork City and suburbs. When we say "personal service" that is exactly what we mean. You will be treated with honesty and integrity by a company that will work hard to ensure that the results you want are the ones you will get. So if you are looking for an enthusiastic fresh approach to property give us a call today, you will not be disappointed!